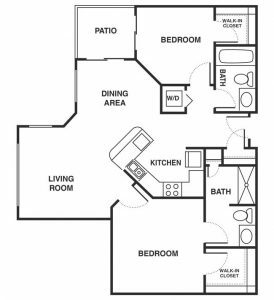 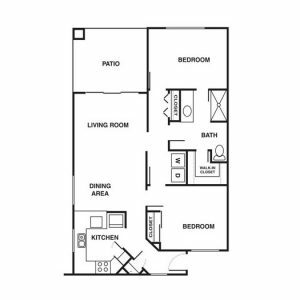 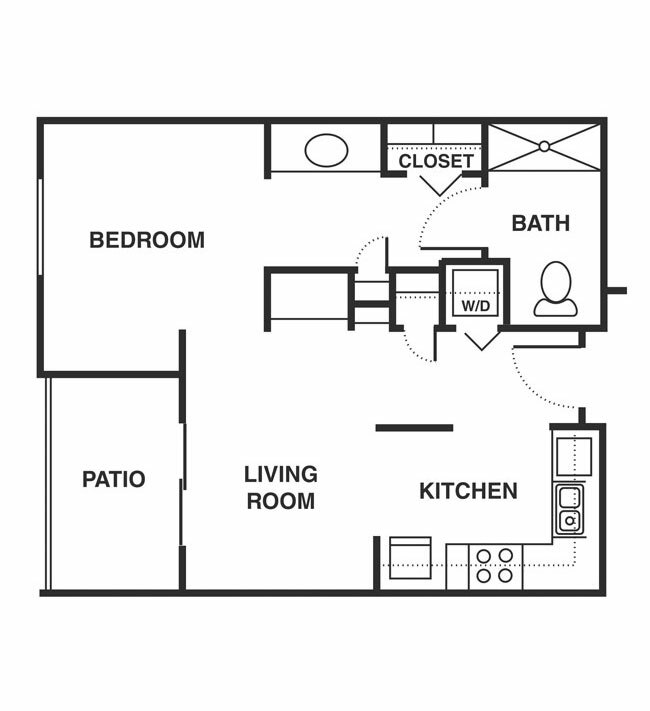 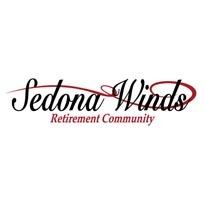 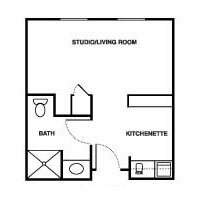 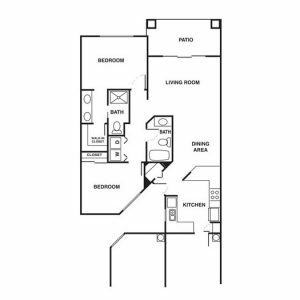 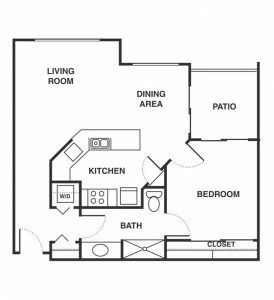 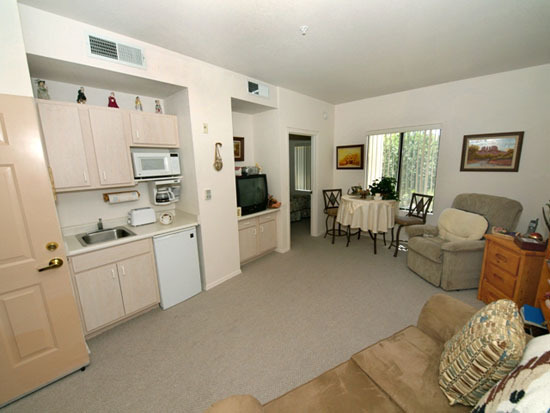 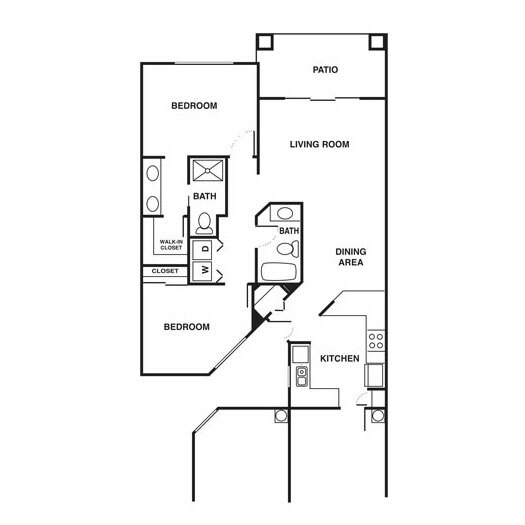 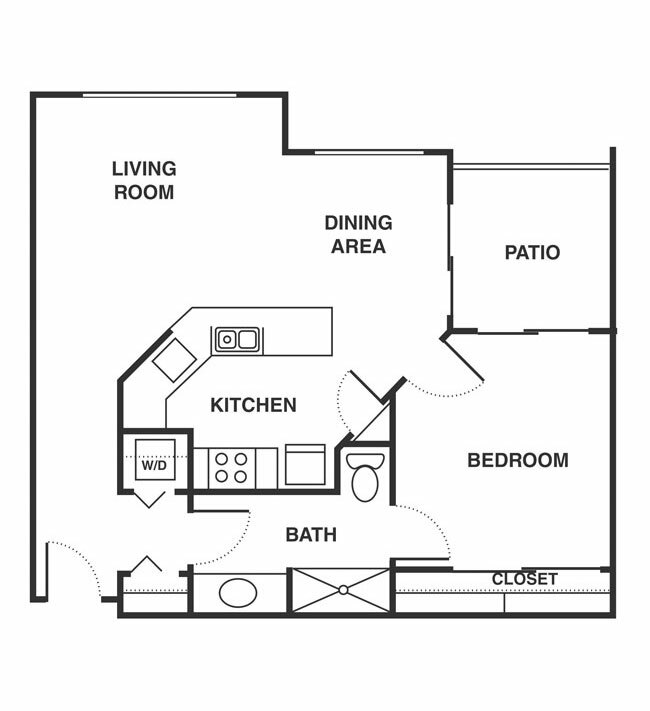 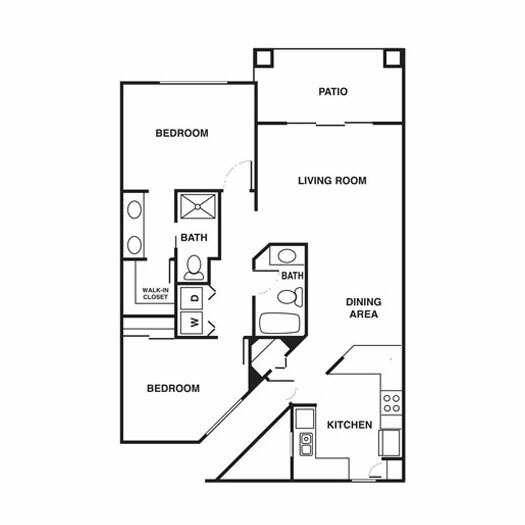 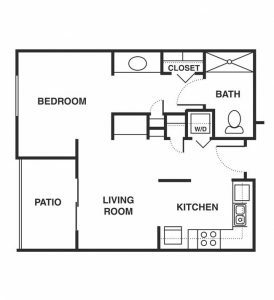 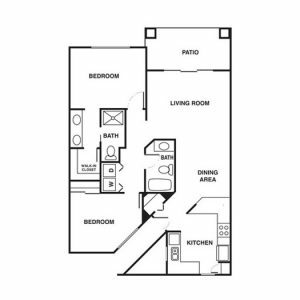 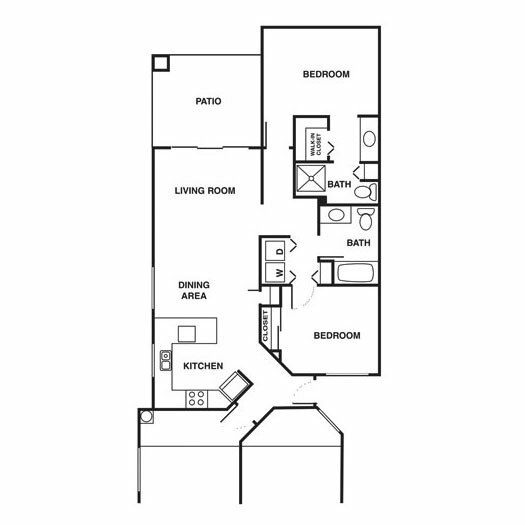 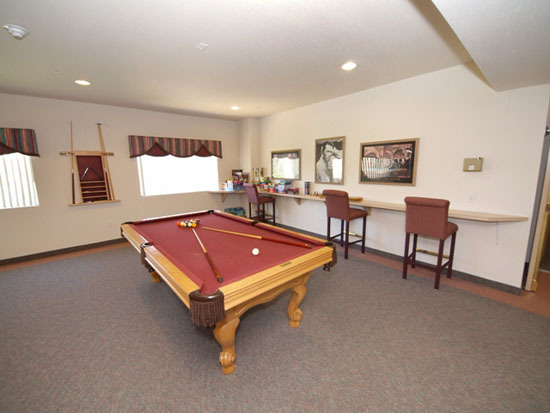 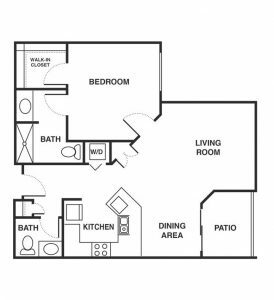 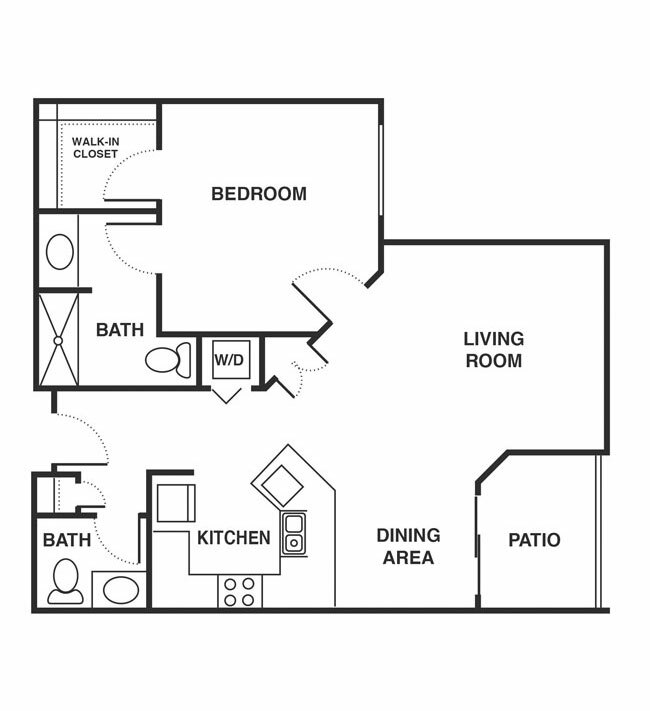 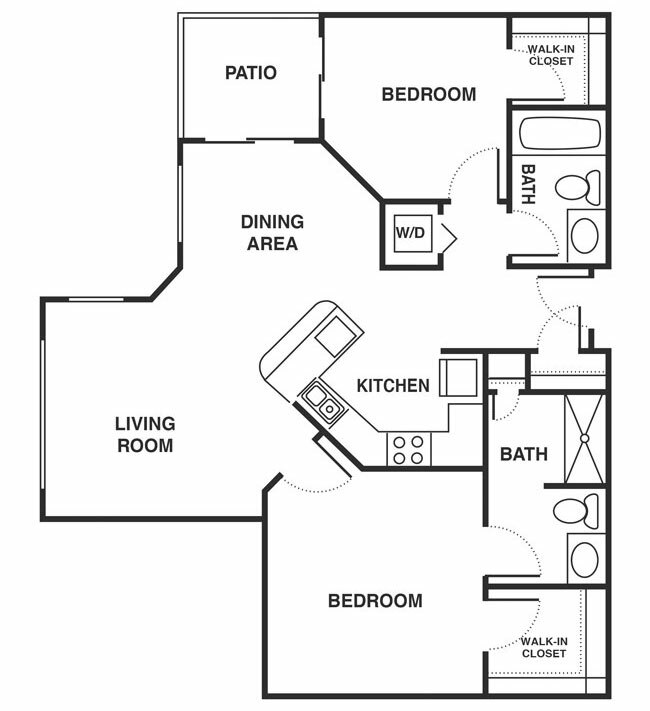 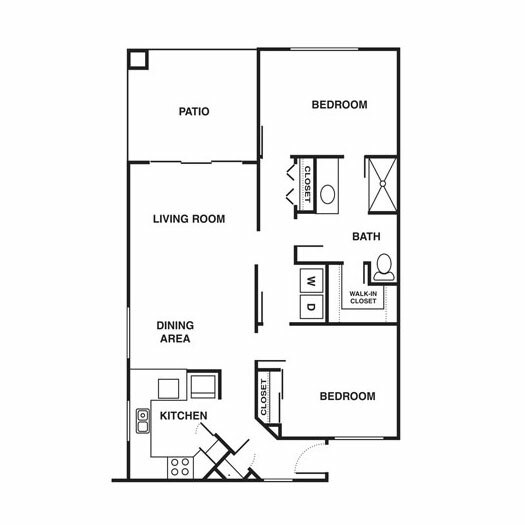 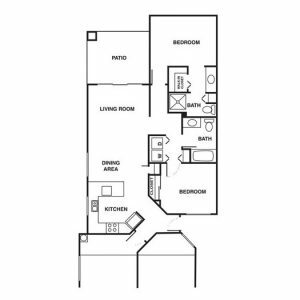 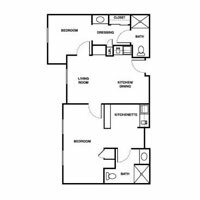 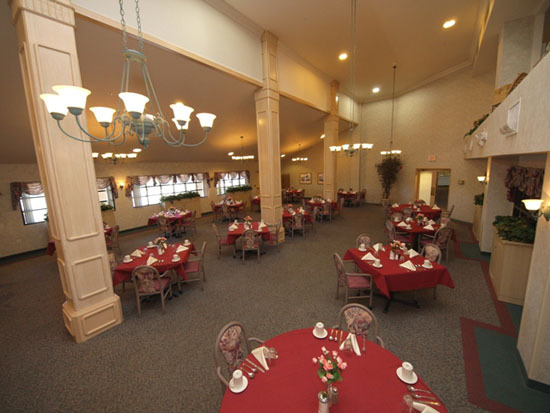 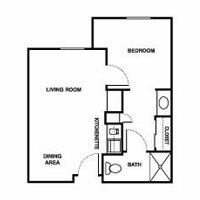 Desert Winds Retirement Community in Peoria, AZ has many floor plans to choose from. 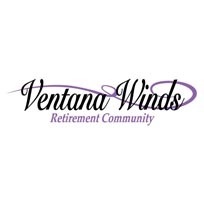 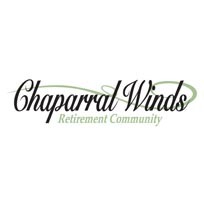 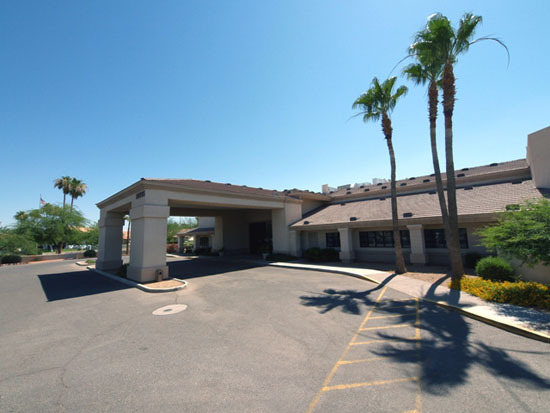 Whether you require an Independent Living lifestyle or need to be part of an Assisted Living Community, Desert Winds offers convenient and active senior living in Sun City West, AZ! 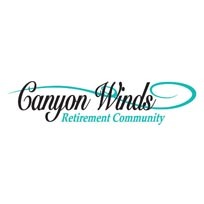 © Copyright 2017-2018 | Website Design, Hosting, Maintenance & SEO by WebTechs.Net | All Rights Reserved | SLS – Senior Living Services.